DojoMojo. Where Brands Connect. 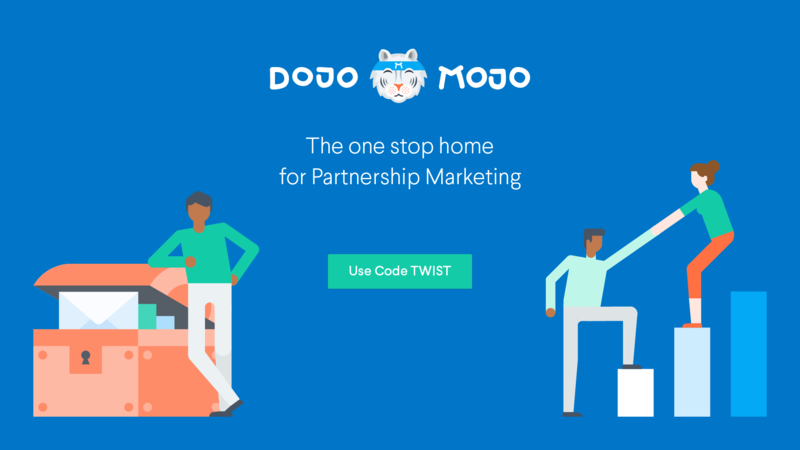 Visit dojomojo.ninja & add Promo Code TWIST to learn more & sign up for free! 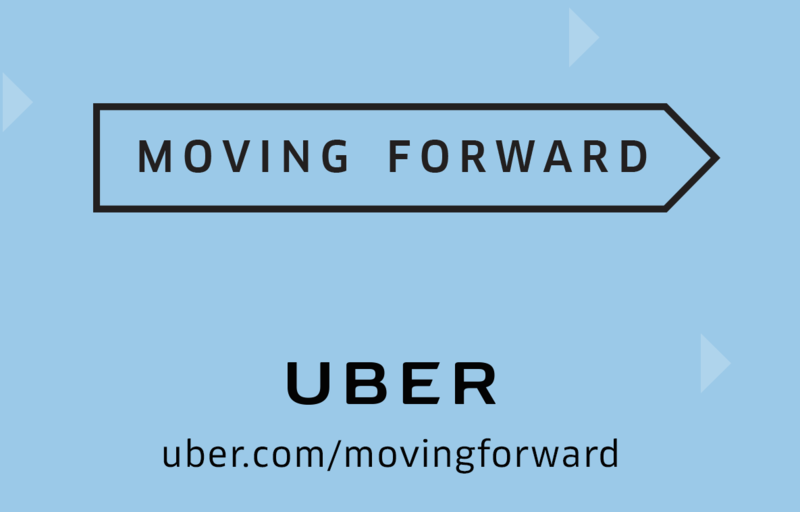 1:51 – I am looking for an investor but I don’t have a team. People in my immediate circles aren’t really visionaries. What should I do? 5:21 – Could you expand on marketing yourself in the Bay Area? 20:26 – What do you categorize Dickster as? 23:53 – What is the best way to get mentored by an Angel Investor? 28:21 – What’s the best way to meet angels in Silicon Valley, particularly for someone outside of your personal networks? 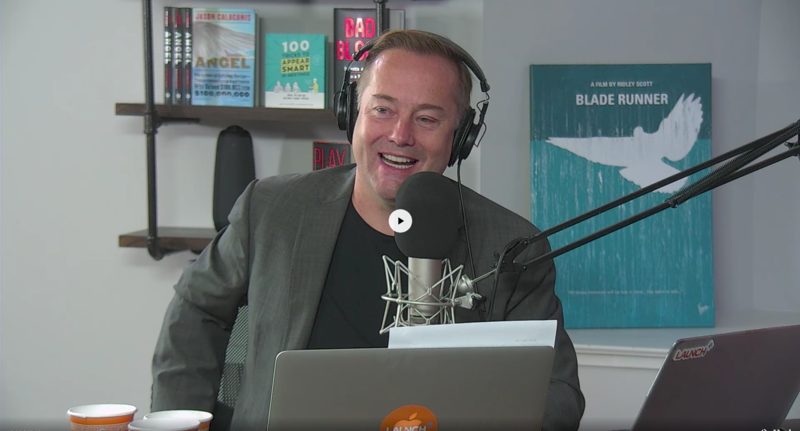 36:38 – What should an alternative to Facebook do, to be better? 39:56 – What are your current feelings on the future of Augmented reality?